In a statement released by Presidential Spokesperson Ernesto Abella on behalf of Malañang, denying the allegations on Duterte’s administration as the mastermind, why Senator Franklin Drilon and former Secretary Mar Roxas are now in the hotseat for their involvement in the drug trade as protectors of late drug lord Melvin Odicta Sr. This is written in the sworn affidavit of Ricky Serenio, confessed bagman of the Berya drug cartel. Wherein it was reported that Odicta controlled the narcotics trade in Iloilo City. 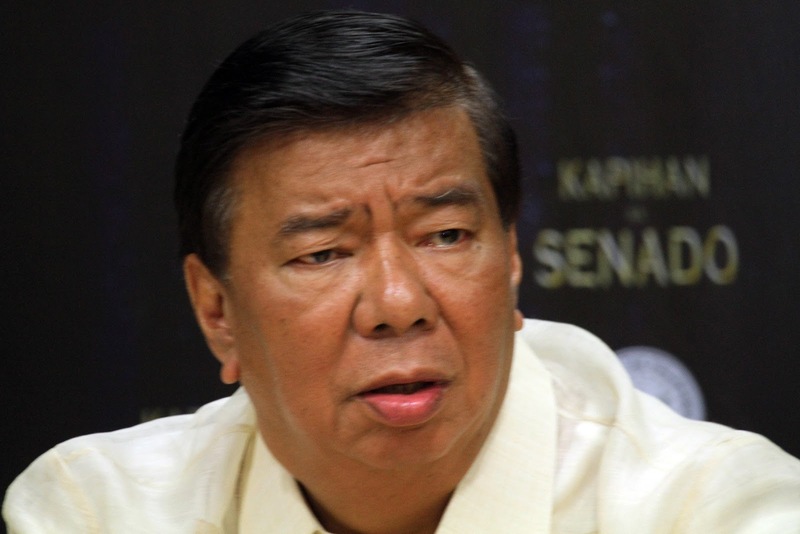 “The admin has nothing to do with the testimony of a drug cartel bagman Mr. Ricky Serenio implicating Senator Franklin Drilon and former Secretary Mar Roxas to the illegal drug trade in the Visayas,” Ernesto said. This accusation by Serenio was condemned last Thursday by the Liberal Party as another attempt of the administration to destabilise the party wherein, it creates evidence that according to Senator Pangilinan, it is a “Preposterous Fabrication". Just like what happened to LP party member and Senator Leila de Lima who was incarcerated because of the same related charges. But this comment of the LP was not taken by the Palace. According to the statement of Justice Secretary Vitaliano Aguirre II, the affidavit of Serenio could already be used as a complaint affidavit. 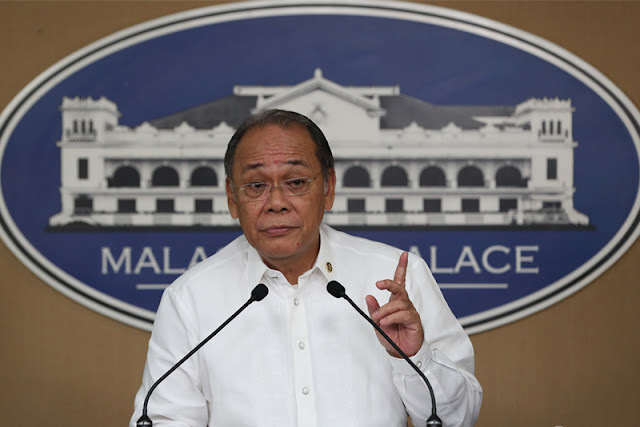 “The Liberal Party is afraid of its own ghost after conducting several witch-hunt investigations against their perceived political enemies when they were in power,” Abella said. 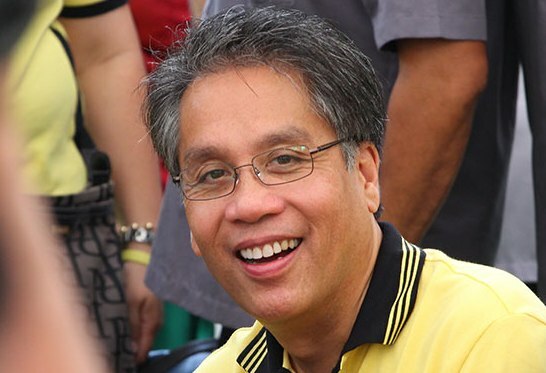 The sworn affidavit that Ricky Serenio, where he tagged Liberal Party personalities as protectors of notorious slain drug lord Melvin Odicta Sr., is just a foolish story of the administration to divert public attention from some of the controversies that the current administration is facing, according to the Liberal Party (LP) President, Senator Francis “Kiko” Pangilinan, party mate of the tagged LP personalities -Senate Minority Leader Franklin Drilon and former Interior Sec. Manuel “Mar” Roxas II, said in a text message to reporters. “Dapat magsalita at isiwalat ang hindi tama,” he said. 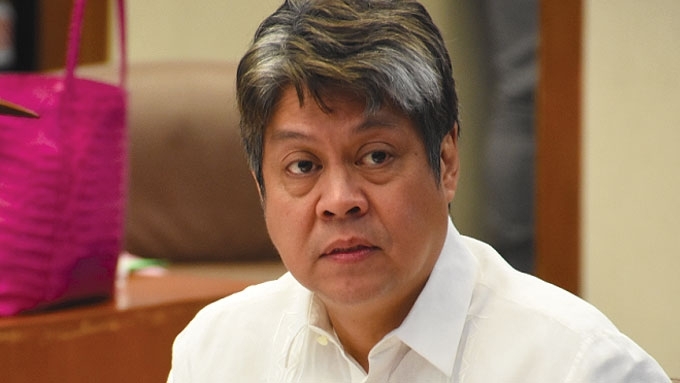 Pangilinan said that the current administration should chase those involve in stealing the P6.4 billion worth of shabu in the Bureau of Customs (BOC), if they really want to address the drug problem in the Philippines. He also denied the party’s pronouncement saying that the administration has the habit of manufacturing evidence against their enemies. “Kalokohan at gawa-gawa lang ito ng administrasyon” he said. takot sa sariling anino, yong gawa nilang gumawa ng piking witnesses gaya ni motanato at lascanas na kulang sa briefing ngayon naman binabalik sa administrasyon hahaha you must be joking kikongkingkong, kumuha kayo ng witness walang bitbit na ebedensya kundi estoryang barbero ni trililing at ngayon na unti-unting naboboo ang ebedensya ng inyong kademonyohan dadali nanaman kayo ng kasinungalingan kiso gawa-gawa ng administrasyon,,,bistado na kayo mga sakim at ganid kayo sa kapangyarihan at pera hindi sa serbisyo para sa tao!! !